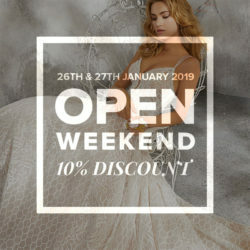 Sizes 4-30UK will be available and prices will start from just £50 and with most dresses half the original price or less! 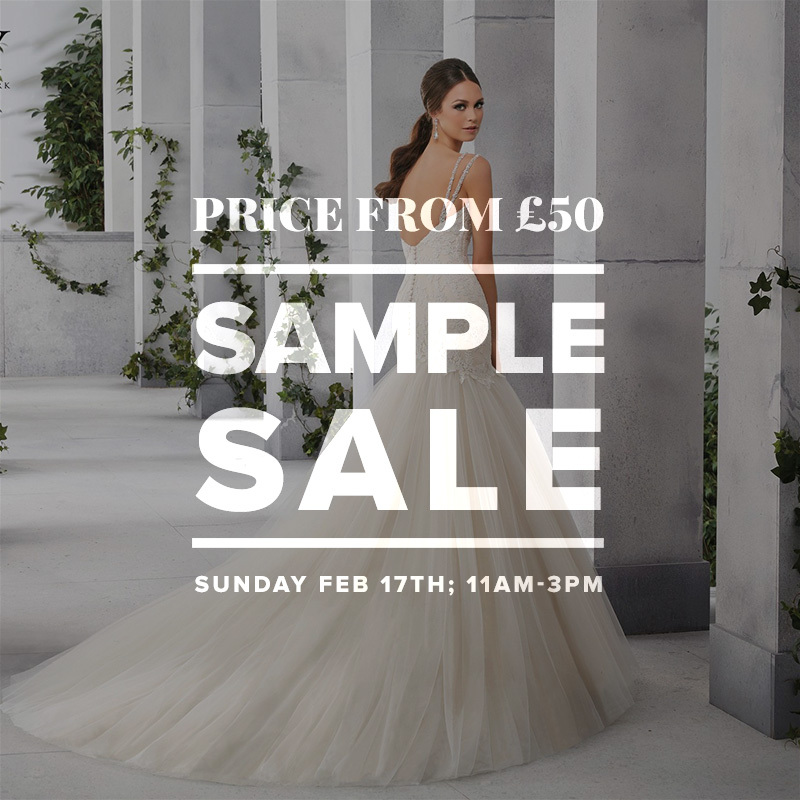 This really is the perfect event for any brides on a budget or with fast approaching weddings! 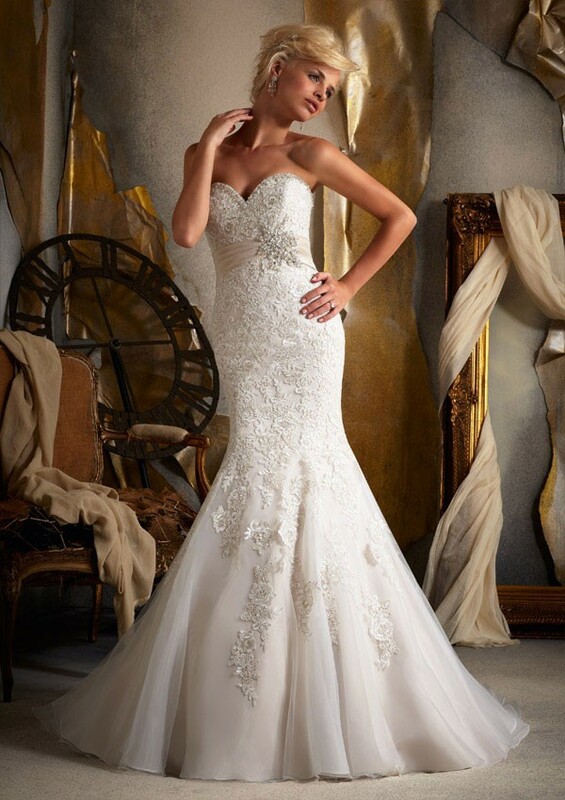 Bridal gown samples will be available to buy from designers such as Mori Lee and Madeline Gardner, Angelina Faccenda, Ellis Bridals, Justin Alexander, Sincerity, Sweetheart & Essense of Australia. 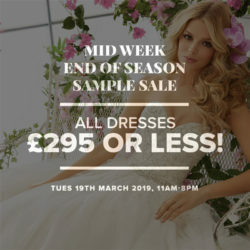 NEXT Mid Week End of Season Sample Sale - all dresses £295 and under!